Annual impact reports outline our programs and yearly achievements. Findings from our 10-year study on re/integration of trafficking survivors in Cambodia. Chab Dai research on trends, factors and other topics related to our work in Cambodia. Resources to assist members, partners, and communities build capacity and access quality services. 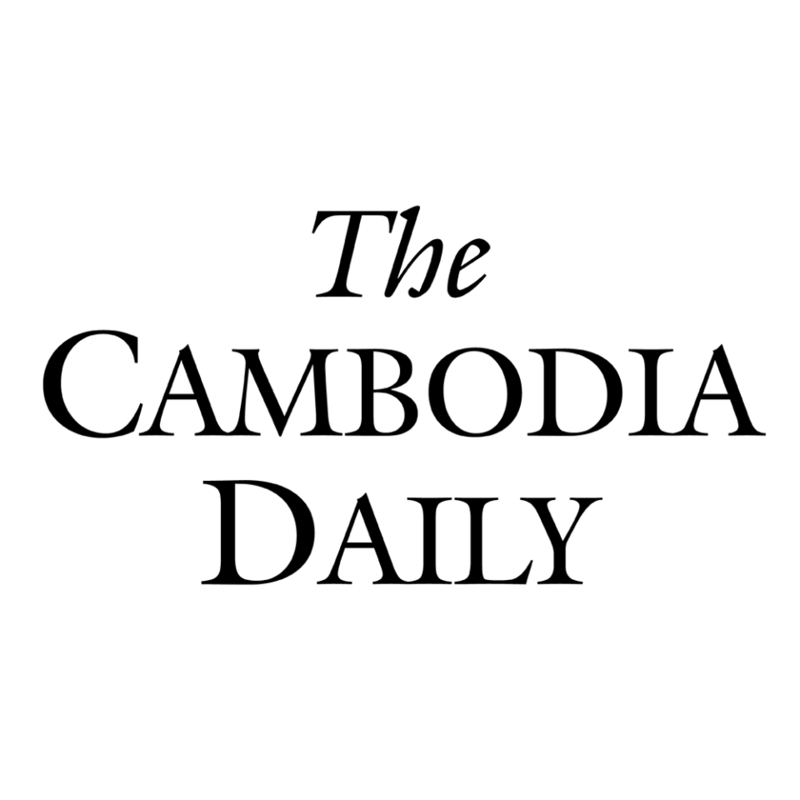 News articles, press releases, and clips quoting Chab Dai staff and highlighting our work. *Opinions and conclusions articulated in press coverage, articles, videos and other posted material are those of their author(s) and contributor(s), and do not necessarily reflect the views of Chab Dai.